Most were buried with their boots on, thus the name Boot Hill. The bodies, placed in canvas sacks, were lowered into shallow graves and marked with a wooden headboard. Boot Hill is unique –buried in its sod are the many stories of the early days of Ogallala. Want to learn more? 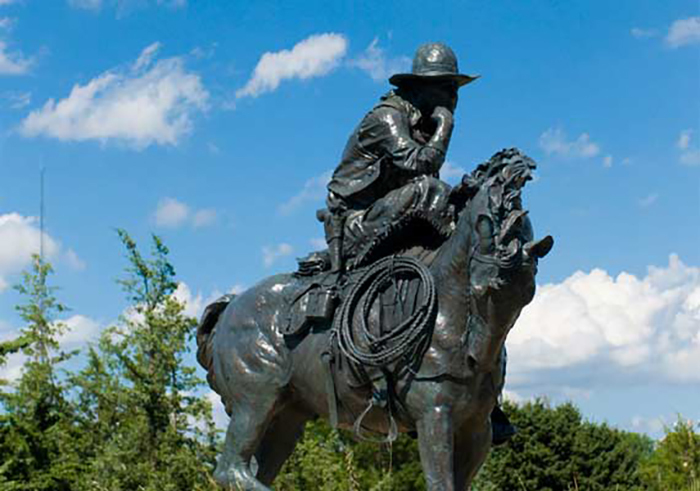 Download the Boot Hill brochure or see this account of Boot Hill history.